Have you ever thought communicating in your marriage should just be easy? That we shouldn’t have to really work at it, it should just be something that happens on a daily basis with no issues? Well, we would like to think that but you add in kids, and work and busy schedules and communicating can often disappear! 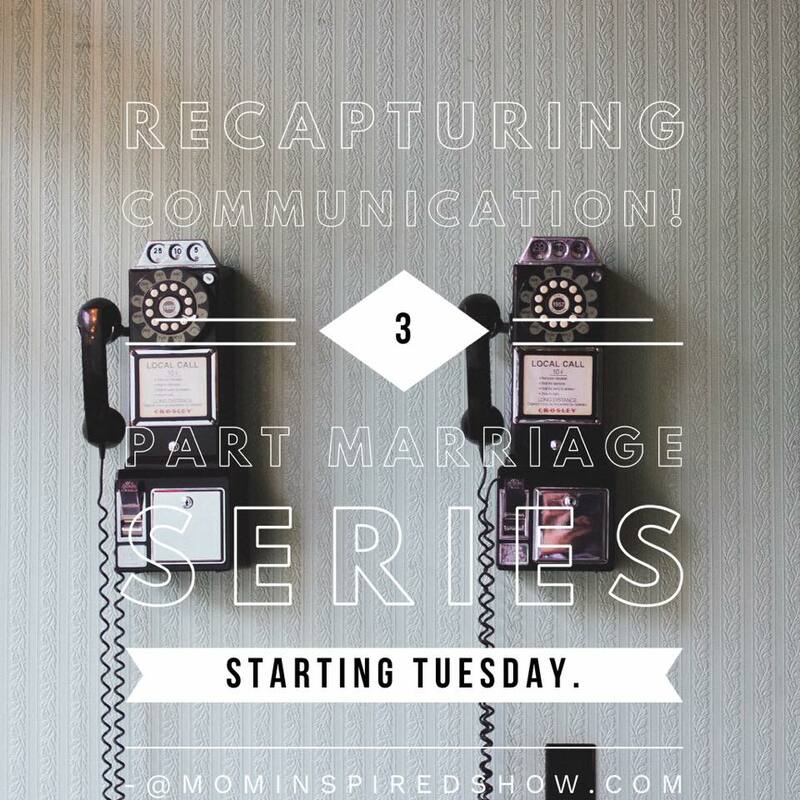 Today Emily and I are going to talk about recapturing communication and what is involved to make it happen. When you think about communicating, you have to consider timing, listening, non-verbal cues, and honesty. 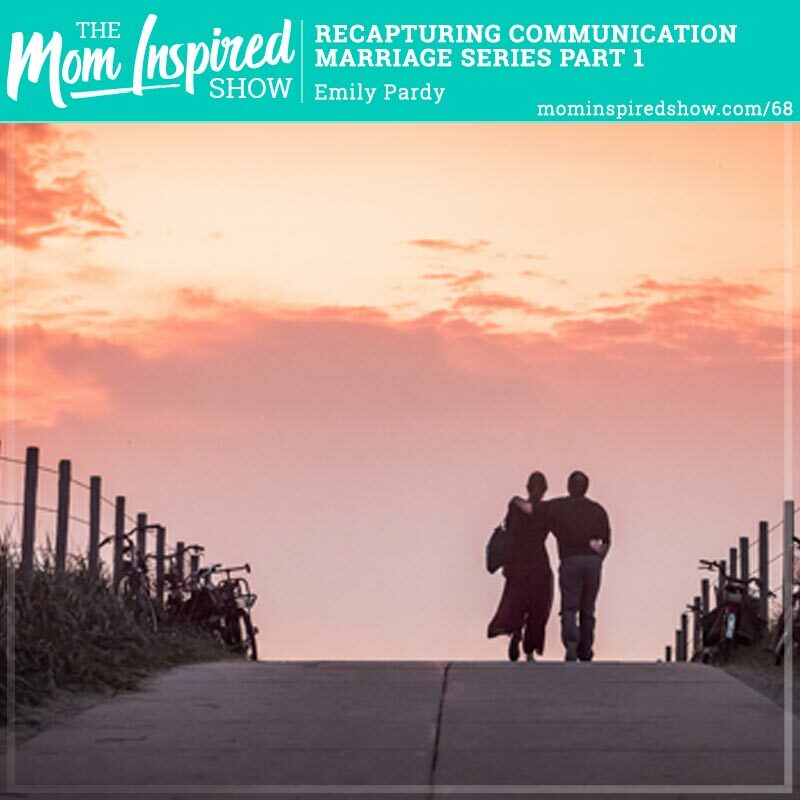 So if you are looking to recapture your communication with your spouse make sure to tune in. This is part 1 of the 3 part series. Next week we will be talking about recapturing friendship and in the 3rd week we will be discussing recapturing romance! Are you looking for a fun way to communicate with your spouse?